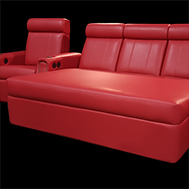 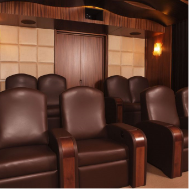 Elite Home Theater Seating takes your home theater chairs to a whole new level. 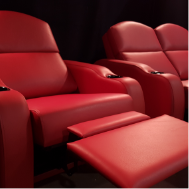 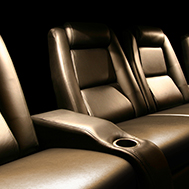 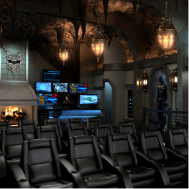 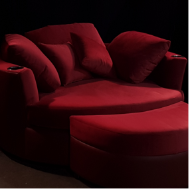 Working closely with our clients, we create seating that accentuates your movie theaters to truly immersive experiences. 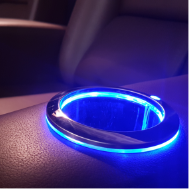 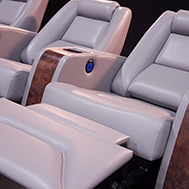 Pushing custom chair designs to the limit, we at Elite turn your movie theater experience into anything from your wildest dreams.